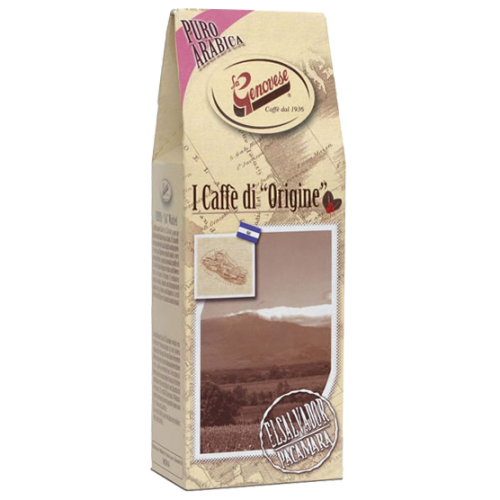 La Genovese Origin El Salvador Pacamara coffee beans is made of the finest quality Arabica beans. In the small state of El Salvador grows an Arabica on the high volcanic lands. almond and distinguished aromas of tea, tobacco and liquorices. A rich coffee but still discreet, aristocrat and sensual.